Got my ticket; can't wait! Just bought mine. Glad they give a little diagram showing you how to fold your printable ticket. Phew! I always have trouble folding paper into four! According to the website, tickets have now sold out! I wonder if there is any further news about guests? There are loads - John Judd is the latest to confirm but there have been so many that I haven't been able to keep track. I'm going to try & compile a list unless 45 posts one up first. We are still waiting to hear back from Norman Eshley, Carol Royle and Liz Fraser. Carol's doing the Carole King musical tour, so she might not be available. She finishes a week in Birmingham the previous night. I'm hoping to see it in Nottingham in two weeks. Sheila Ruskin... now she was HOT back in the day. Saw her recently in an episode of Blake's 7 and, of course, Tom Baker's penultimate story in Doctor Who. 50p to anyone who goes up behind her and whispers "Susan... Susan..."
And considerably more to her if she stands up, makes a horizontal tilting motion with her hand and says "Alas the Dover Sole..."
Sheila Ruskin... now she was HOT back in the day. Minder's 'High Drains Pilferer' image springs to my mind thus I wholeheartedly concur the above statement. This sounds like a few Minder forum fans will be meeting up in the same place at the same time ... remember to wear your forum.minder.org badges to easily identify yourselves to ye forum brethren. I shall be wearing mine and nothing else so I should be easy to spot. I’m not sure Sheila is still attending, more’s the pity. Will they be selling the new book on the day? What a great sounding event. Hope it is a wonderful success. Have fun all going and please write a report here about it all. Saw her recently in The Vanishing Man as an ill-fated ally of our invisible hero. I’ll try and PM you tonight. 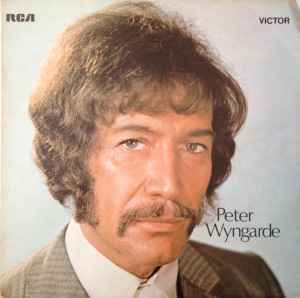 Brian Murphy (George and Mildred) will also be there too helping out Linda Regan. There will be Q and A sessions with actors on stage; possibly 5-6 at a time with the rest chatting and signing autographs. Ignore them mate. Some people will never be satisfied. They are clueless into how much time you have put in. I know when I have arranged charity events in the past you can some right ungrateful sods who expect you to give them the world for their entrance fee. Moans and groans? About what, FFS? You’ve put on what WILL be a magnificent event with an incredible guest list, all done in your spare time and for the love of the show and people have the nerve to complain? Unbelievable. I totally agree with mias and felix. Moans and groans? Some people seriously need to wise up - giving your time to organise something which is a unique entity is totally respectworthy in my opinion - just ignore that stuff, without your hardwork and energy none of this would take place and people need to realise this. I'd happily donate a bit of wedge to the event myself (obviously in true Arfur Daley style I'd like it, if just now and again, perhaps, you told the nice guys about this existence of this forum in return - but no pressure of course) - seriously, if you'd like me to cover the cost of a book, let me know (in terms of the hours you've put in, it's still miniscule by comparison). Good luck with the event - sadly, I won't be able to come but honestly I wish everyone an enjoyable day. Looking forward to this and like others have rightly stated WE DO appreciate Bob's efforts. 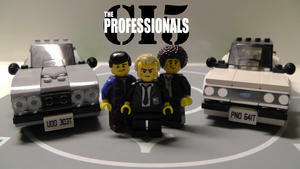 If any of you happen to spot an ageing Mod/Bodie hybrid then say hello ! Despite having bought a ticket, very sorry and disappointed to say that I won't be able to make it tomorrow. This is due to family matters which pretty much necessitate me being here all day. It sounds like it will be a great event and a good time. Will someone please take photos and post them? My son would love those! Unfortunately, I had to cut short my visit due to family reasons so I didn’t get to speak to everyone I wanted to, but what a fabulous event that was. Well done to Bob for arranging something really special and congratulations on the wonderful book. I’m currently lugging three of the f***ers home! Right, I typed up everything I could about the event while I was there, and took a few pictures as well. I didn't take selfies with any of the actors/actresses in the end because it's just not something that I am comfortable with. I mean, I admire these people for what they've done on screen and for being part of my childhood, but I don't really know any of them and to me there is something very weird about treating a complete stranger like a best mate. (Although honestly it would be difficult to really know any of them given I was only born in the mid-90's) The event is about them anyway so personally I didn't want to ruin it by asking for photos/signatures or whatever because that's kind of turning it into being about me. I'm not saying selfies are wrong at all though, I think I'm just uncomfortable with the idea of celebrity because I'm not used to being exposed to it. In other words I guess I'm a little shy and cowardly, although thankfully it didn't ruin the event for me. Thanks to everyone I met there, and especially Bob for re-releasing and remastering what was an already great book and making it even better. 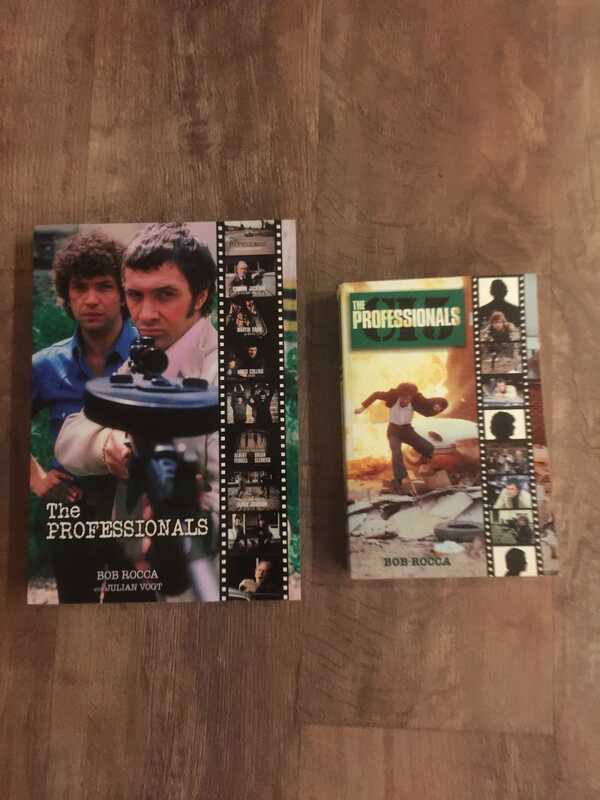 I will have to buy it myself online somewhere at some point especially to read the parts about The New Professionals, which I must confess I'm yet to watch. Conducted a lot of the interviews for the book on Bob’s behalf. Is new edition be available in US?